Welcome to Mentor for Bank Exams. 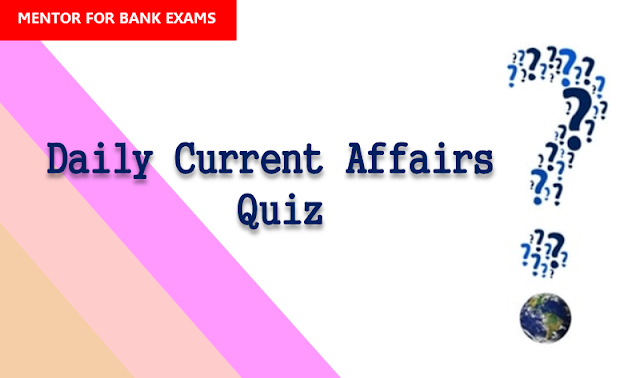 Read Current Affairs GK Questions Answers 3 April 2018 on this post from below. We have updated the top current affairs of the Day and we hope these question answers will improve your GK and Current Affairs sections. 1. Defence Minister is in Russia to attend the 7th Moscow Conference on International Security. Name the Defence minister of India. Explanation: Defence Minister Nirmala Sitharaman is in Russia to attend the 7th Moscow Conference on International Security. This is her first visit to Russia in her capacity as the Defence Minister. 2. Name the International Airport has been adjudged the cleanest airport in the country. Explanation: Mangalore International Airport has been adjudged the cleanest airport in the country. In the survey conducted across 53 airports in the country by Airports Authority of India (AAI), New Delhi, Mangaluru airport was adjudged the cleanest. 3. Which country topped in Global start-up ecosystem index 2017? Explanation: India ranked 37th in the global start-up ecosystem in 2017, according to a report released by global startup ecosystem map Startupblink. The list was topped by the United States followed by the United Kingdom. 4. Which country has become the partner country for the International Frankfurt Trade Fair, Ambiente 2019 to be held in February 2019? Explanation: India will be the partner country for International Frankfurt Trade Fair, Ambiente 2019 to be held during February 8-12, 2019 in Germany. India will take over the partner country globe from the Netherlands. 5. ‘Rupashree’ a new scheme to provide marriage assistance to girls coming from economically weaker families is intorduced by which Indian state? Explanation: The state government of West Bengal introduced a new scheme called ‘Rupashree’ in order to provide marriage assistance to girls coming from economically weaker families with a budgetary allocation of Rs 1500 crore. 6. Who has been appointed as the new president of NASSCOM? Explanation: Debjani Ghosh will take over as president of the IT industry association. She succeeds R Chandrashekhar, who is leaving office upon the completion of his term. 7. Name the the newest payments banks to start its operations as a payments bank with effect from April 3, 2018. 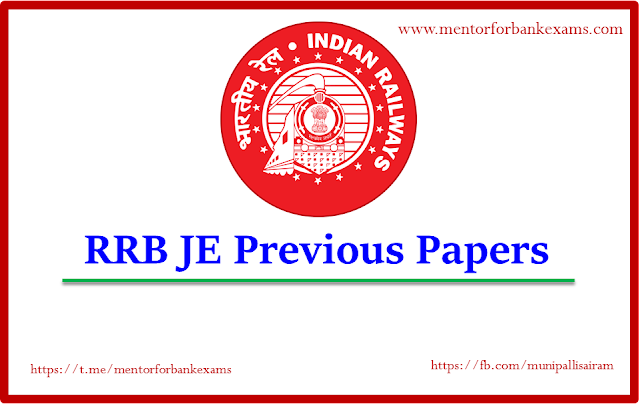 Explanation: Jio Payments Bank Limited has commenced operations as a payments bank with effect from April 3, 2018. Reliance Industries Ltd was one of the 11 applicants which were issued in-principle approval for setting up a payments bank in August 2015. 8. Utkal Diwas is the foundation day of which Indian state? Explanation: On April 1, 1936, Odisha was formed and since then the day is celebrated to mark the contributions and sacrifices made by people of the state in the formation days. The day is also called as “Utkal Divas”. 9. The 5th Indo-Kyrgyzstan joint training exercise KHANJAR V was held in which state? Explanation: The 5th Indo-Kyrgyzstan joint training exercise ‘Khanjar V’ culminated with a ‘Joint Tactical Validation Exercise’ in Mizoram. The exercise which started on March 16, included understanding tactics of platoon level, developing interoperability. 10. SoftBank has signed a _____ million dollar deal with China's energy conglomerate Golden Concord (GCL) to produce and sell solar equipment in India. Explanation: SoftBank has signed a $930-million deal with China's energy conglomerate Golden Concord (GCL) to produce and sell solar equipment in India. GCL will invest for a 40% stake in the joint venture, with SoftBank taking the rest. 11. World Autism Awareness Day Celebrated on 2nd April every year. What is the theme for the year 2018? Explanation: World Autism Awareness Day is an internationally recognised day on 2 April every year, encouraging Member States of the United Nations to take measures to raise awareness about people with autism throughout the world. Theme of 2018 – Empowering Women and Girls with Autism. 12. Who has won the Men’s Single trophy of Miami Open 2018? Explanation: American John Isner won his first ever Masters 1,000 title with a 6-7 (4-7) 6-4 6-4 victory over German Alexander Zverev in the Miami Open final. 13. Name the Indian bank that has been dismissed by the Reserve Bank of India to import raw gold and silver for FY19? 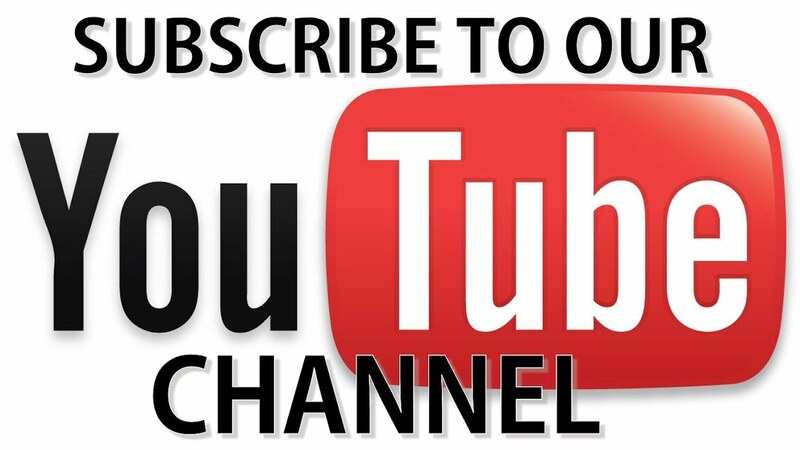 Explanation: The Reserve Bank of India (RBI) has dropped Axis Bank, which has been one of the largest importers of bullion, from the list of lenders allowed to ship in gold and silver for the current fiscal year. Two other small banks Karur Vyasa and South Indian Bank, were also dropped from the RBI list. 14. Carlos Alvarado named as the President of which country? Explanation: Carlos Alvarado, the candidate for Costa Rica’s center-left ruling party, was elected as the next president of Costa Rica. 15. Which city has been ranked the top city in the short-term Momentum Ranking of JLL’s annual ‘Global City Momentum Index’ 2018? Explanation: Hyderabad has been ranked the top city in the short-term Momentum Ranking of JLL’s annual ‘Global City Momentum Index’. The report identifies urban economies and real estate markets which are currently undergoing the most rapid growth. The report ranked Bengaluru, Pune, Kolkata and Delhi in top 10 cities. 16. In the recently released Bloomberg Billionaires Top 100 Index, name the billionaire who was declared as the richest in Asia with a net worth of $47.2 billion. Explanation: In the recently released Bloomberg Billionaires Top 100 Index, from Asia, Alibaba co-founder Jack Ma (ranked 13th) is the richest with a net worth of $47.2 billion and is followed by Tencent co-founder and CEO Pony Ma (17) with a $41.1 billion net worth.